Police are investigating after a man was shot while sitting in café in Little Italy on Tuesday evening. The attack happened around 9 p.m. inside the Café Cuba restaurant on Beaubien St. East, near Casgrain St. The victim was taken to hospital in critical condition and died of his injuries overnight. Police said they had yet to identify the victim, but there are reports he is 38-year-old Philipos Kollaros. Kollaros has a history of convictions and arrests for drug trafficking. 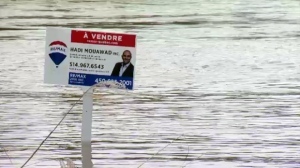 Montreal police said that multiple suspects fled in a car that sped down an alley. Officers and forensic investigators spent the night at the restaurant while they searched for clues and remained at the murder scene Wednesday morning. "There are many stores near, so for sure that's going to be part of our investigation, we're going to check the cameras," said SPVM spokesperson Andrée-Anne Picard. "We're going to check all the cameras nearby to maybe identify the suspects' car." 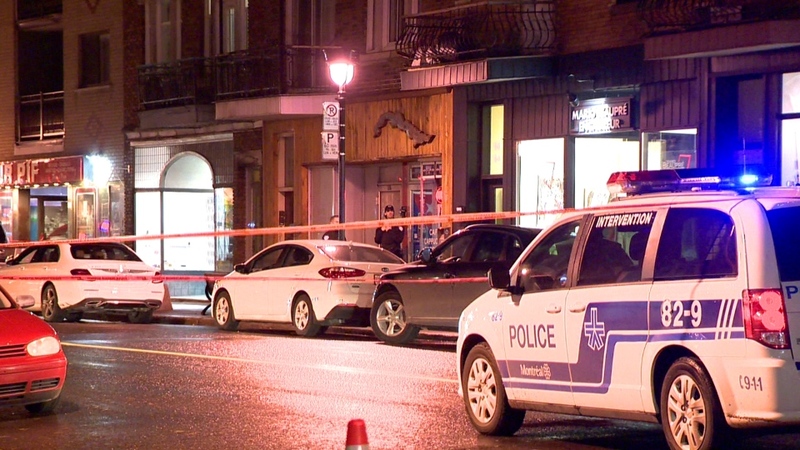 This is the 25th homicide of the year in Montreal.